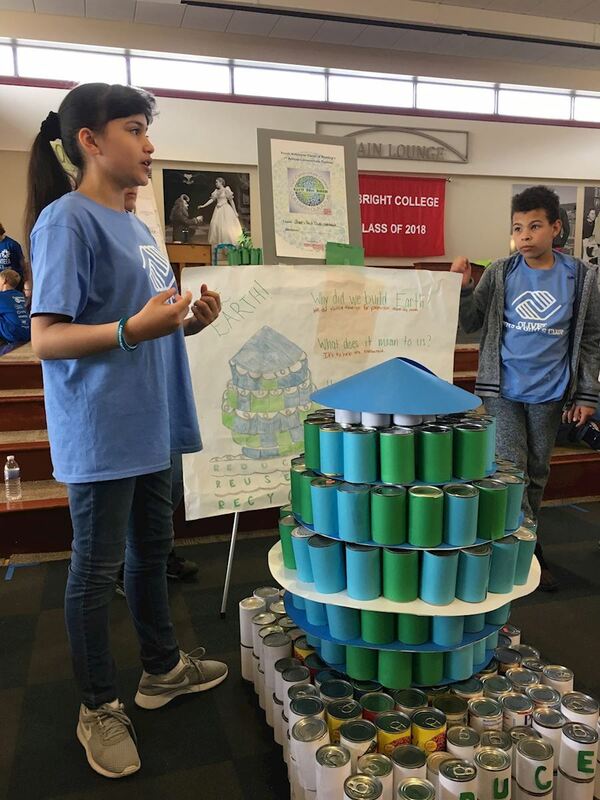 Youth Volunteer Corps of Reading will be holding our 2nd annual Canstructure competition on March 16, 2019 at the Berkshire Mall. This year's theme is Connecting People. 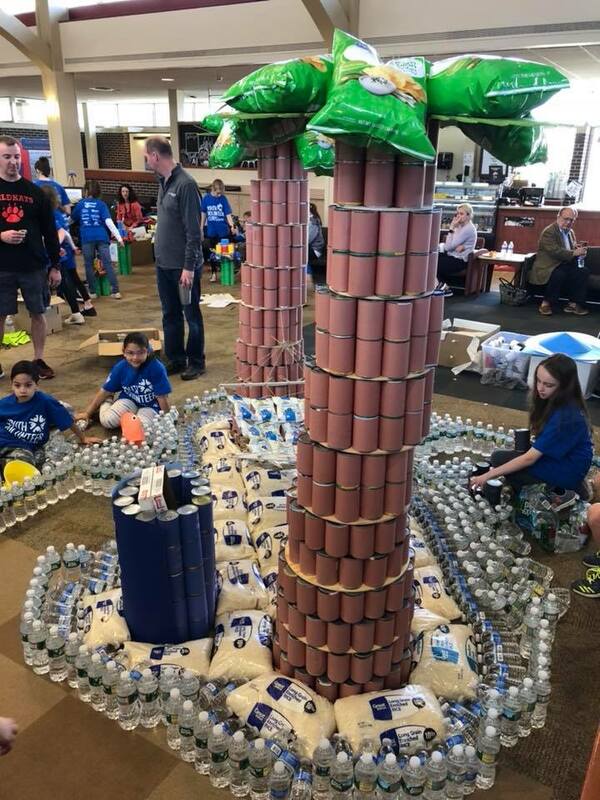 Canstructure is a structure building competition to fight hunger. 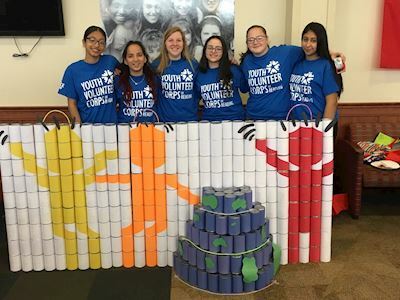 Teams of Berks County youth, mentored by artists, architects, engineers, or contractors will compete in a contest to build incredible structures made entirely from cans of food. 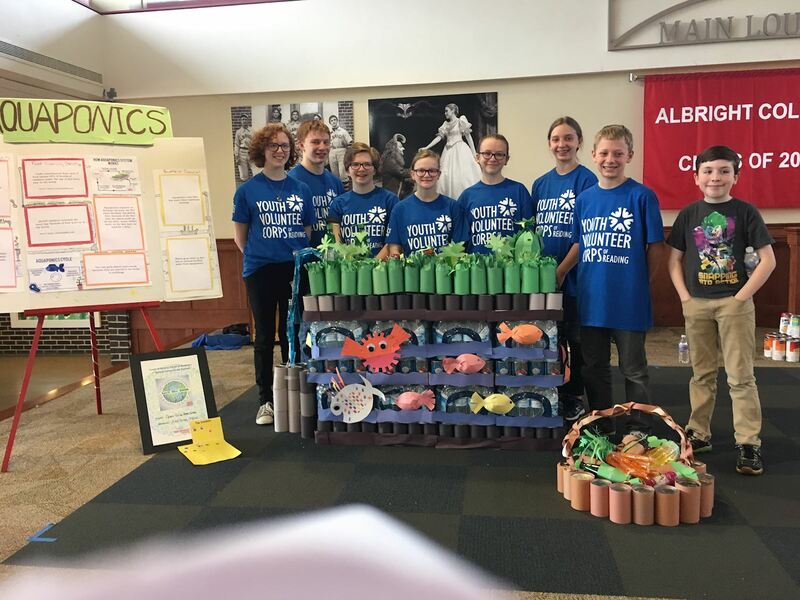 Each team is responsible for holding its own food drive prior to the event to collect the cans for its structure and all canned food will be donated to the Greater Berks Food Bank following the competition. For more information, download the 2019 Canstructure Flyer and the Registration Form (due January 18, 2019). Here are the Rules and the Itinerary. for the event. Please email build@voiceupberks.org with any questions.